A joint venture agreement has been signed between Swindon Borough Council and Barratt Developments to bring around 2,750 homes to the 250 hectare Wichelstowe development to the south of Swindon. The new joint venture company will combine the strengths of both the public and private sectors to create a high-quality and attractive development. Barratt Developments brings vast housebuilding experience and delivery expertise and sells homes under the Barratt Homes and David Wilson Homes brands, both of which will be present at Wichelstowe. The company also has a proven track record for quality and industry-leading design, based around creating communities where people want to live. The company celebrates its 60th anniversary this year and since it began Barratt has built more than 450,000 quality homes for both first time buyers and people moving up the property ladder. It is now recognised as the UK’s most recommended major national housebuilder. The restoration of the Wilts and Berks canal helps create a strong heart to the development which will include significant areas of open space. The scheme will make the best use of the existing site creating housing to meet the needs of a wide range of buyers. More than 1,000 jobs will be supported by the scheme in the initial stages and the first residents will move in during 2019. Outline planning permission was granted for the entire Wichelstowe development in 2005, and approximately 800 homes have already been built in the East Wichel area. 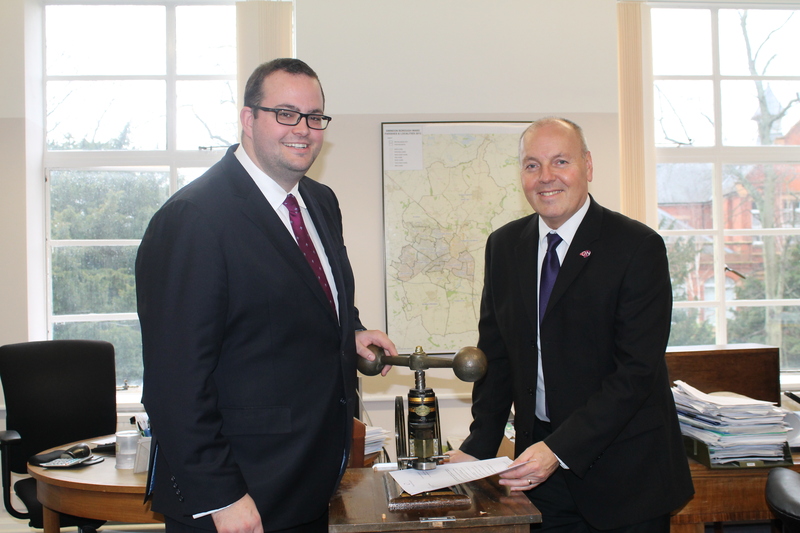 Cllr Toby Elliott, Swindon Borough Council’s Cabinet Member for Strategic Planning and Sustainability, said: “This is a significant deal for the Council and for Swindon. The joint venture partnership will see us working closely over the long term with the UK’s biggest and most successful housebuilder.